Today, we start our two part look at 20 classic Smackdown matches to honor the 1000th episode of Smackdown coming up shortly. Phranchize will kick us off with his list of 10 classic matches before True gives us another 10 tomorrow. Which matches make our list? Let's get into part 1. 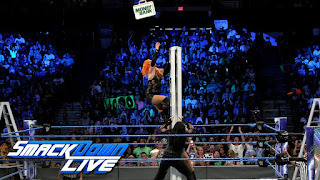 -This might be the greatest match in the history of Smackdown. Two of the best ever in the ring for an hour and they literally tore the house down. The best Ironman match in WWE history perhaps? It's that good. -Edge was in a quest to prove he was a main event guy and this match was a huge stepping stone in proving that. One of the most underrated matches in both men’s careers, but easily a top 5 Smackdown match period. -Triple H had not too long ago won the WWE title and was the biggest heel in wrestling. The Rock, by virtue of Austin being on the shelf off and on was the top babyface in wrestling. This match was the first ever WWF title match in smackdown history and would be a catalyst to arguably one of the greatest feuds in wrestling. -Two legends collided for the right to go to Summerslam as the number 1 contender. This was a dream match of sorts and it lived up to the expectations. Nakamura got a much needed victory and Cena made Nakamura look like he belonged. This was a huge because it marked the first time ever that The Shield had been defeated in 6 man action. Up to that point, no three man combination had come close to defeating The Shield and the pop Daniel Bryan got for overcoming his “weakest link” demons still stands as one of the best moments of Smackdown history. 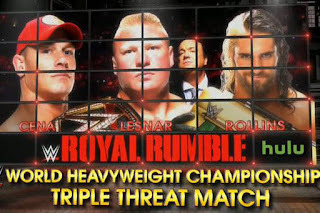 -This match made history as the first TLC match to not only be featured on free TV, but also to include 4 teams. TLC had only been featured at Wrestlemania and Summerslam up to that point so this was huge deal. The match did not disappoint as Benoit and Jericho added a new element to the match that people had not yet seen and walked away victorious. -History was made yet again and this was the first MITB match on network TV. 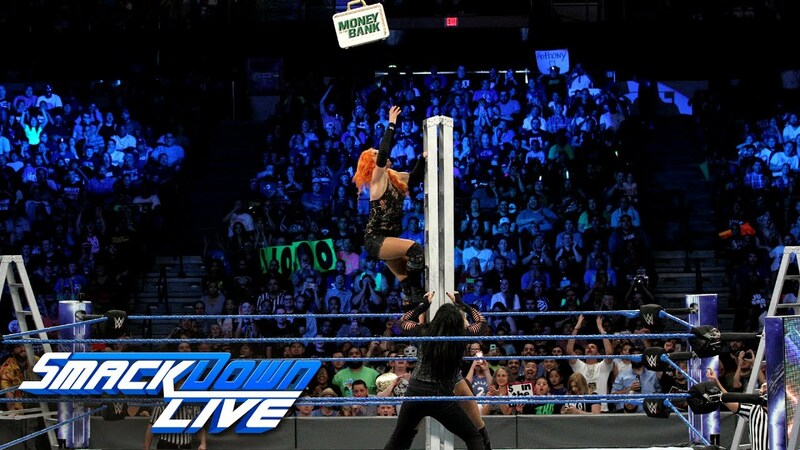 This was a rematch from the first ever Women's MITB match 2 days prior so in essence, we got two MITB matches in a span of 3 days. Carmella would make history by being the first and so far only multi-time MITB winner for women. -Eddie and John Cena put on a fight in a parking lot brawl. The match was to be contested around a circle of cars with no rules. 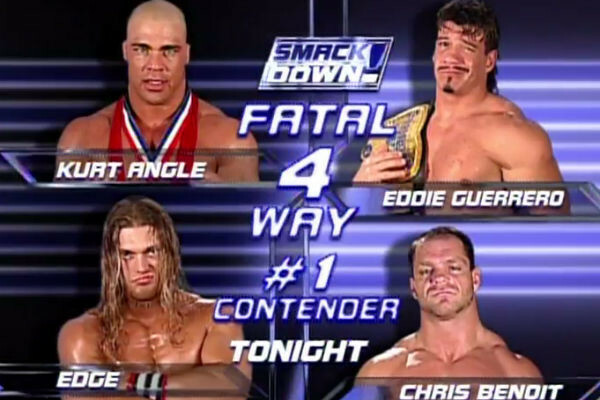 It was the first of its kind and of course Eddie gets away with “cheating”, but John would come out of this match as a huge threat and a semi main event player. -Eddie Guerrero and JBL had a GRUESOME feud. It was about the WWE title but things got way too personal (and at times uncomfortable) but it all came to a head in this match. These two put on a stellar Steel Cage match and garnered more heat for new main eventer JBL while continuing the rivalry between Eddie Guerrero and GM at the time, Kurt Angle. 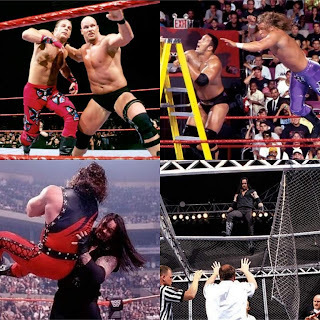 The best Steel Cage match in the history of Smackdown? It has a claim for that title. -4 men who have become synonymous with the show were invovled in the Smackdown No. 1 Contenders match and they would not disappoint. 4 different styles but a true classic match that took a lot out of all of these men. So much action was packed into this and it really put Smackdown on the map as WWE’s “wrestling show” for sure. It still owns that title. Well, the NBA season is here. 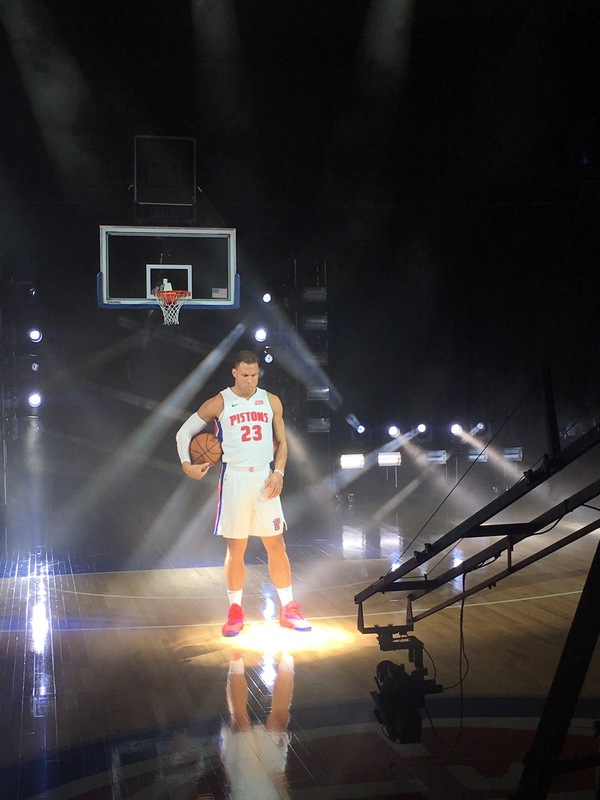 Media Day has arrived and the beginning of the NBA season has been marked. With that, we wanted to take a brief look at some of the teams and the feeling you get from them on Media Day. These are only my perspectives based on what was said, and the interviews. 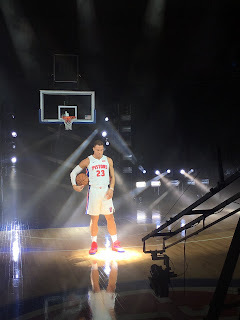 What teams stuck out the most to me in Media Day? Let's take a look. -So, the only thing that mattered for Media Day was seeing top 5 player Kawhi Leonard finally show up in his jersey. That was an amazing moment for most NBA fans, but it had to feel bittersweet as well. 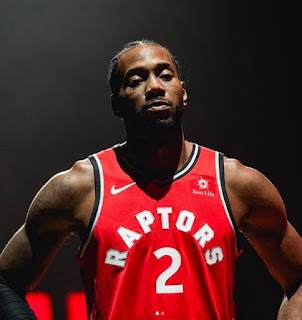 While many suspect that Kawhi will leave the Raptors after this season, there is a feeling that he could be persuaded to stay. The Media Day moment is honestly one of the most peculiar, as Kawhi has been more active in just this small window of time than he was last season period. Regardless, the Raptors going against any top team in the East is an instant must watch game now due to the presence of Kawhi. While Toronto has made a small bit of noise before this season, with Kawhi there, it feels like all eyes will be on them this season, for better or worse. -We saw what this team was capable of last year in the preseason. The Celtics with Kyrie and Hayward back fully healthy are easily the Eastern Conference favorites and for good reason. They have quite possibly the second best roster in the NBA. 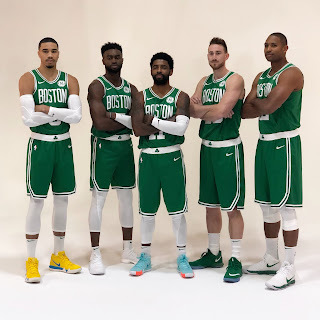 If I'm comparing overall rosters, besides the Warriors obviously, the Celtics have the second best team in the NBA and the second best roster. 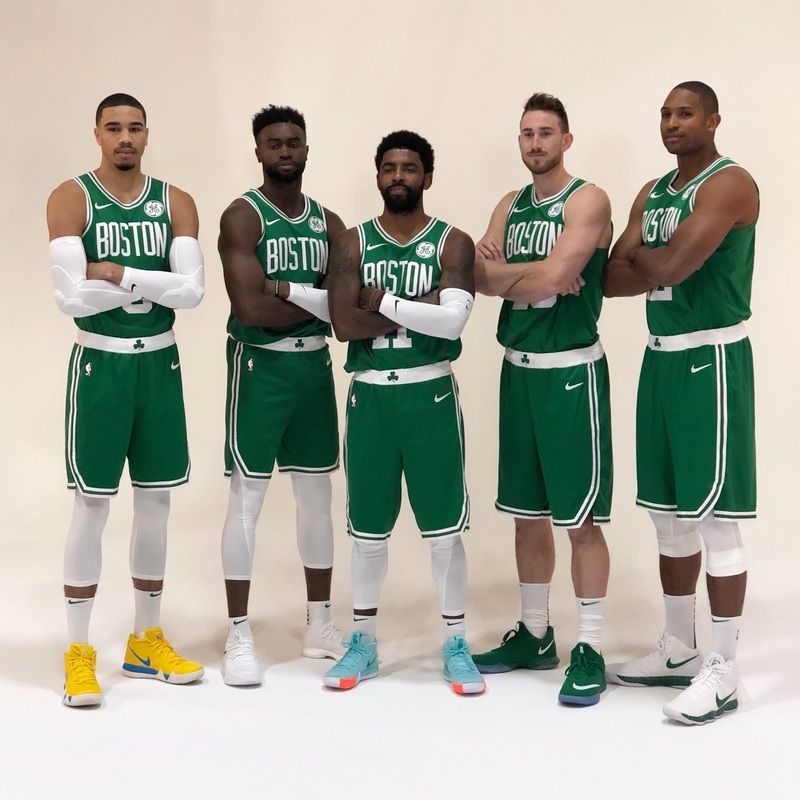 We just discussed their season recently on the site, so no need to really go too much into it here, but they all look focused on Media Day and that could be a great sign for the Celtics fans. Will the Celtics win the East this year? It's looking more and more likely. -I opted out of putting the 76ers on this one, because we have a season preview for the team coming in the next few days. However, the most interesting thing I've seen involving another team at Media Day is DeMar DeRozan officially being in his Spurs jersey. 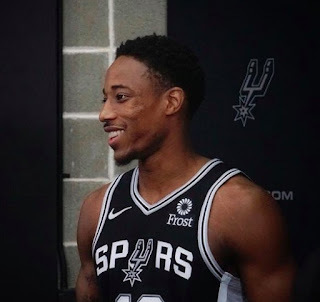 It will be interesting to see how DeMar handles being in the system of Coach Pop along with the dynamic of the Spurs being without a number of centerpieces from their franchise history. Manu is retired. Tony Parker is finishing his career in Charlotte it seems. Kawhi Leonard, who seemingly was passed the torch from Tim Duncan is a Toronto Raptor. For the Spurs, this season is a rebuild and a new beginning. Will they continue making the playoffs? Will the younger guys be pivotal? Will LaMarcus Aldridge mesh well with DeMar? We shall see. -So, you might be wondering why the Pistons are here for their Media Day stuff. I have only one reason for featuring them here and it is simple: Andre Drummond has the greenlight to shoot more threes this season and Dwane Casey is the new Pistons head coach. This is actually a sleeper team in the East to me, especially if they are able to pull off a trade to unload Reggie Jackson and maybe another piece for Jimmy Butler. The franchise has money invested in Drummond and Blake Griffin and that alone makes them intriguing in an East that is wide open. Will the Pistons make some noise this season? That is unknown, but they have every opportunity to do so. 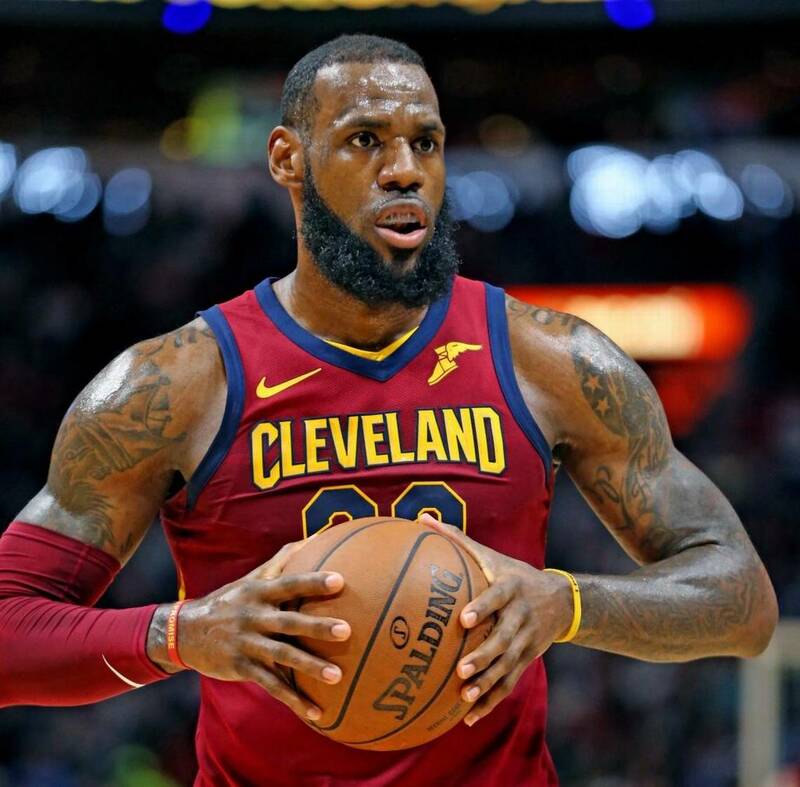 -The question on the Cavs is pretty simple: where do they go from here now that Bron is gone? The answer to that one might be hard. Sure, Kevin Love is now the face of the Cavs franchise, but is that a good thing? He was the face of the Wolves years ago and they made absolutely no progress, but that was before he had been to the Finals three straight times and won a championship. 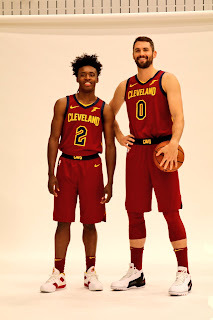 This will be an opportunity for Ty Lue to show his coaching prowess without Bron over his shoulder, and they have some decent pieces who could find rejuvenation this year like Rodney Hood, J.R. Smith, Larry Nance Jr., Jordan Clarkson, George Hill, Channing Frye, and more. Cedi Osman shows promise, as does David Nwaba and of course, Collin Sexton could end up becoming a big time player for the team. All these unanswered questions for the Cavs will soon be answered. Let's hope things work somewhat in their favor. -So, Jimmy Butler is on the way out. Andrew Wiggins is their investment. 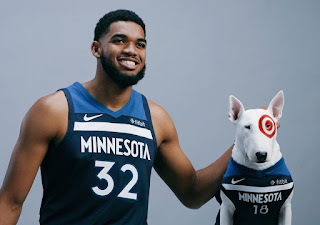 Karl Anthony Towns just signed a max deal extension. Those two are the centerpieces of the Wolves franchise. However, what will this team look like come October? Surely, Jimmy Butler will be traded off and there will be new pieces in place, but from where? What team makes the trade? Sources say the Wolves will ship Butler to the East, and that leaves more question marks. Will Taj Gibson, Derrick Rose, Luol Deng, and all of the former Bulls players mesh well with the Jeff Teague, Andrew Wiggins, and Karl Anthony Towns trio that they've invested in? That remains to be seen. -So, of course. The Lakers. The team that everyone is hyping up as usual. It never fails. With all of the competition in the West, I suspect a rough go of it for the Lakers this season, at least early on. 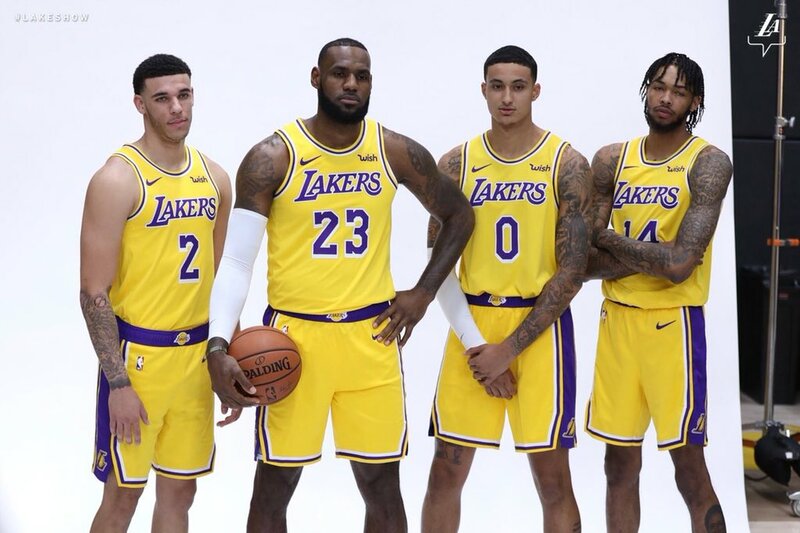 Bron is Bron, so they'll eventually turn a corner, but it seems like the foursome of Lonzo, Ingram, Kuz, and LeBron is being promoted as the starting lineup, well at least 4 of that, and the bench has Javale, Lance, Rondo, and Michael Beasley. This is such a weird team, with poor spacing and more than likely mediocre defense. 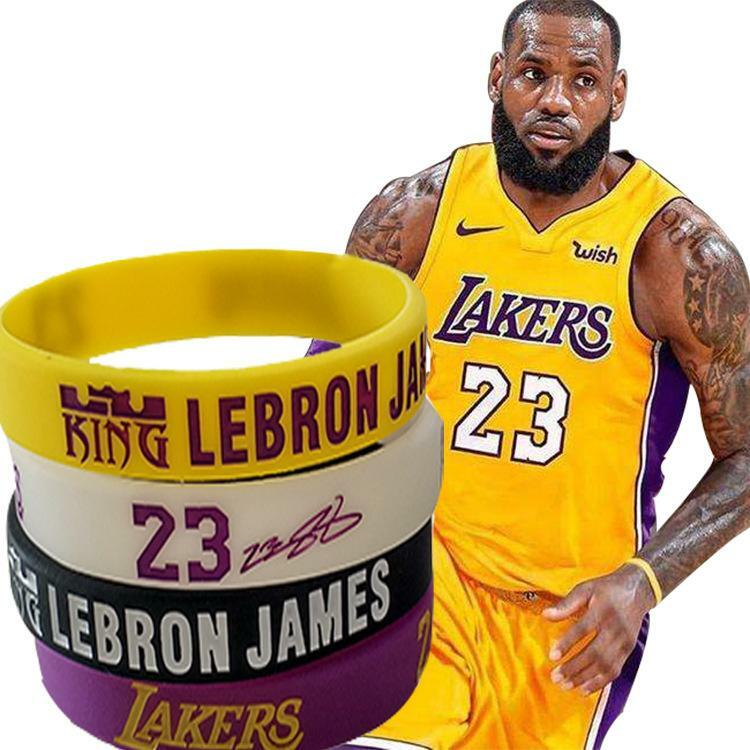 The stakes are higher now and the pressure is on for the team, yet LeBron says he feels no pressure. While many Lakers fans are deservedly excited about this team, other fans are skeptical. 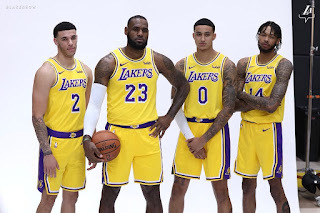 Maybe this Lakers team could be a top 3 seed in the West. Maybe they could be top 6 seed in the West. Maybe they could even miss the playoffs. Whatever the case may be, this Lakers team will be one to watch all year for sure. -So, I am not sold on the Houston Rockets this year. I see Carmelo Anthony is now a Rocket, and while many people point to his spotty performance in Oklahoma City Thunder and blame Russell Westbrook, I think the issue was and has been Melo. 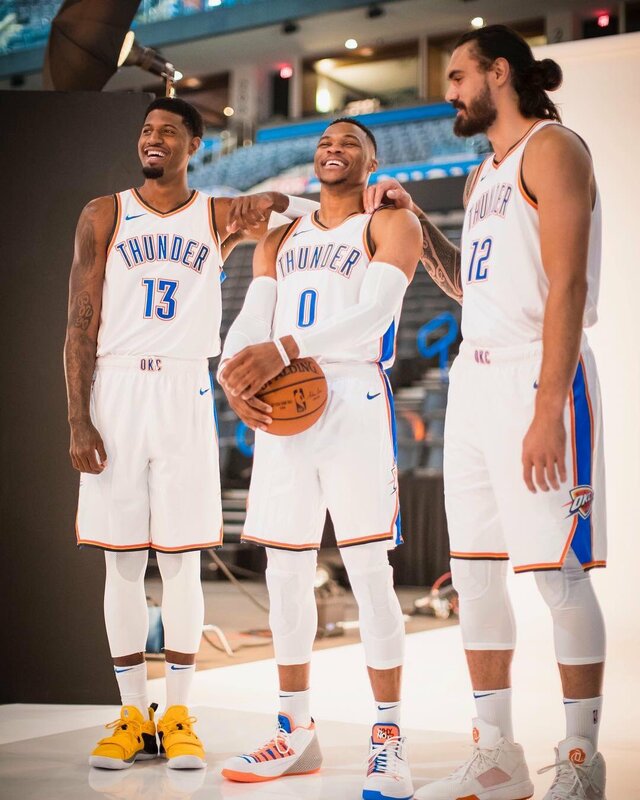 I think you'll see this season that the duo of Paul George and Russell Westbrook together alongside the returning Andre Roberson and Steven Adams with new pieces Dennis Schroder and Nerlens Noel could be a solid group and a possible top 3 seed in the West. 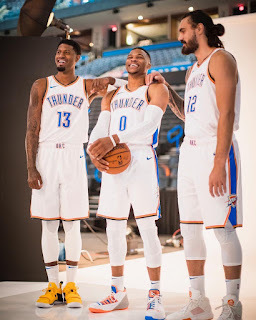 If George is committed, Russ is healthy, and the pieces flow together well, this could be the year the Thunder make the Western Conference Finals again. Maybe. Time will tell, but what I gathered from Media Day is that this is a more focused team than the prior year. Where that takes them, only time will tell. -The Champions. The dynasty. The quest for the fourth title in five years and to complete a threepeat. The favorites. The Warriors. This season is rather strange to me, as many seem to be overdoing their reporting stating that the Warriors feel like this could be the last year they are all together, but I think they are reading too much into it. I think the Warriors, with Steph, Klay, and Draymond are here to stay and I feel KD is not leaving just yet. 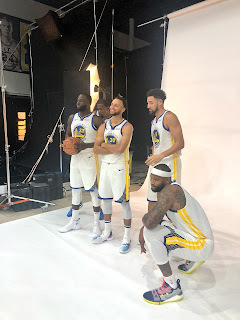 I think the Media Day vibes were a little odd only because of the one thing people seem to ignore: this is the last season in Oakland for the Warriors. The end of the Oracle legacy. That itself makes this season that much more special, and now allows the Warriors to have a reason to want to win another title and go out on top in Oracle. 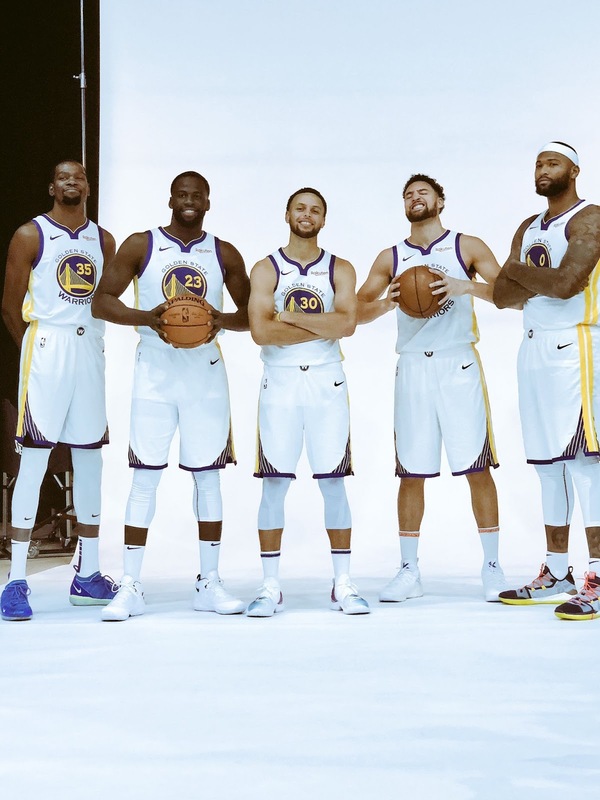 However, I see the team staying together for another year or two, as KD, Steph, Klay, and Draymond have all expressed how important it is to be around each other and work towards that goal. Oh, and I forgot to mention, Boogie Cousins is on Golden State now. So, yeah. The overall feeling from Media Day was fun, but also the dread and knowledge that the title likely will stay in Oakland for the final time. Whether or not the Warriors stay together, this season is an end of an era.... for Oracle Arena. What better way to close it out than with a title? With the NBA Finals behind us, and the NBA season almost here again I would like to present my All-Time Starting Lineup. 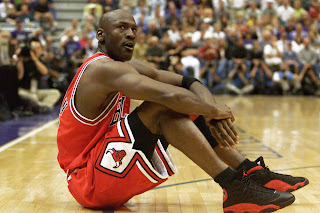 Recently, CBS Sports also released their list of the 50 Greatest Players of All-Time. In order for this team to be where they need to be, these players need to be the best versions of themselves. I will have my list soon, but for now, here are my Starting Five. -The quintessential point guard. 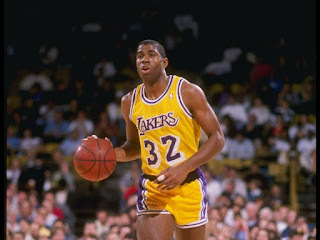 Magic Johnson is the standard that all point guards are measured by. At 6'9", Magic was a walking mismatch with his size, athleticism, and ball-handling skills to drive to the hoop or dish out a no-look pass. Magic opened up the world of scoring opportunities for his teammates. His IQ was at genius level. 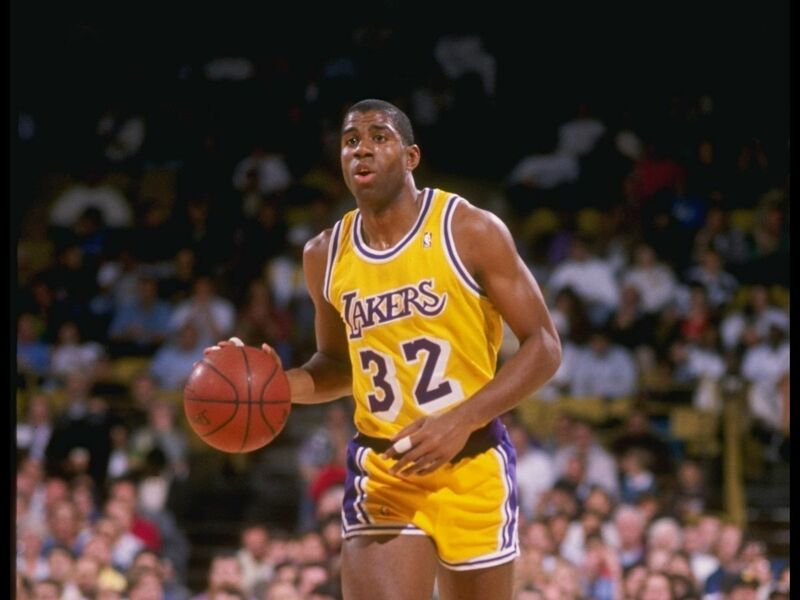 If you need someone to control the pace and tempo of the game, Magic is the point guard and leader that you need. -Who else would you choose as your starting two guard? 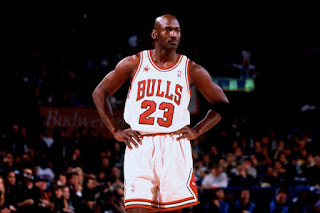 The greatest basketball player that the world has ever seen. Michael Jordan's main assignments would be his greatest strengths: Scoring and Defending. That is the scariest thing to think about considering who he is surrounded by. This team needs players that can change the pace of the game, and Michael can do that in the blink of an eye. 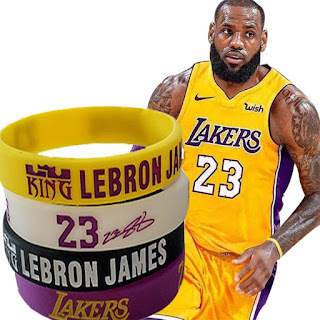 -If you are looking to build the Prototype for the ultimate basketball player, LeBron James would make a great template to start from. LeBron is lethal as a double threat on both ends of the floor (defensively in his prime at least). If you need someone to put on an onslaught from a scoring standpoint, he can do that. If you need a pivotal playmaker, he can do that as well. If you need someone who can be a threat defensively, in his prime, you can have that as well. 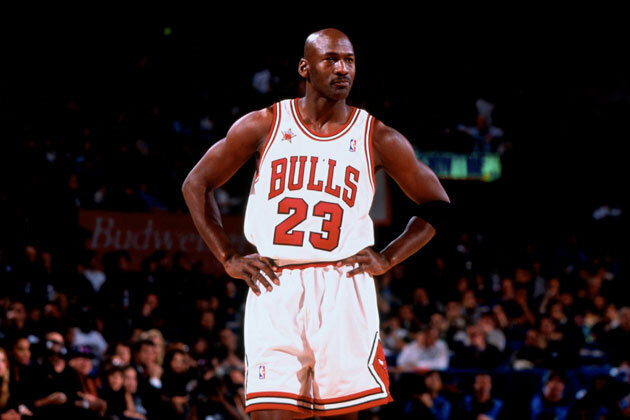 This team would have a very interesting dynamic with LeBron at small forward considering you have Magic Johnson, the greatest point guard of all-time feeding you the ball along with Michael Jordan, the most dominant acorer of all-time at the two guard spot. LeBron is also a once in a generation player like everyone else in this starting lineup so he will make his presence known along with his teammates. When you consider his body of work and his consistency, LeBron James has officially taken Larry Bird's crown as the greatest small forward ever. The Big Fundamental. The quintessential power forward of his Era and All-Time. Tim Duncan modeled basketball technique at its finest. 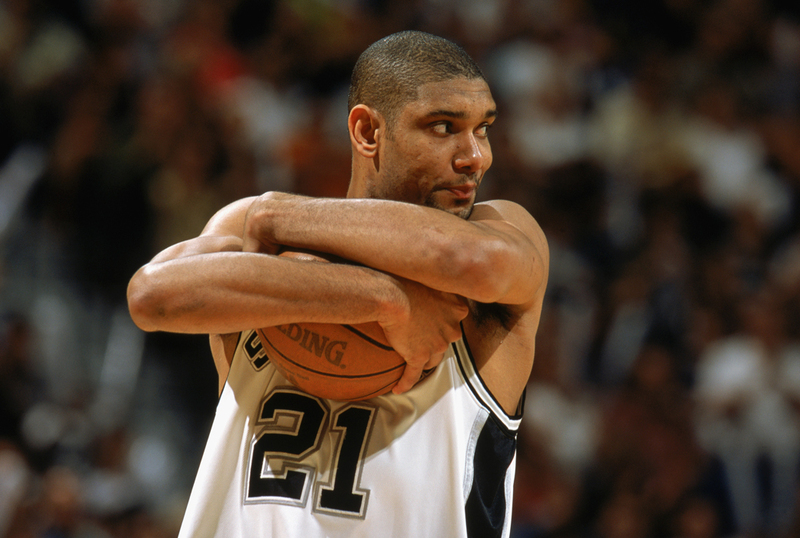 Duncan would bring great chemistry in a lineup with personalities larger than life. 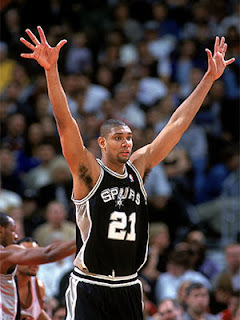 Tim would create great spacing in the front court as well as a great dynamic with the greatest center of All-Time. Duncan was not known for being flashy, but he was highly effective and efficient. He was a great weapon on both the offensive and defensive ends of the court. If you wanted to build the perfect center in a lab, this is how he would turn out. 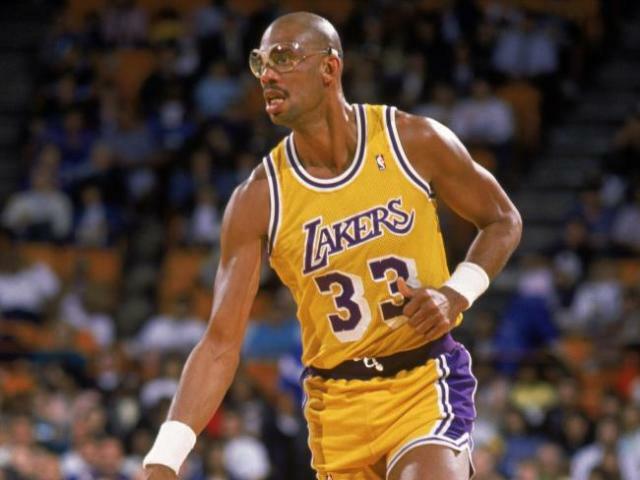 When talking about the Greatest Centers of All-Time, Kareem Abdul-Jabbar is a perfect storm. He is the ultimate combination of offensive dominance, solid defense, championships, great individual stats, and achievements. Jabbar had the one of the greatest offensive weapons (Skyhook), he retired as the All-Time leader in Blocks, he is STILL the All-Time scoring leader (38,387) and has the MOST MVP Awards (6). When you have that deadly combination in the paint, that is the ultimate exclamation point that anyone would want on their team. 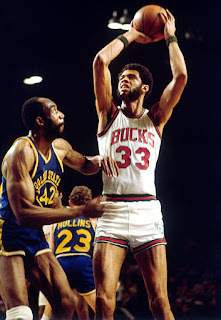 While there is a wide variety of great centers that you could choose from, Kareem has everything that I would want for my All-Time Starting Team. The Attitude Era was special. It was a special time in wrestling and it gave the WWF the biggest boom period it had seen thus far. Stars were made, legends were born, and the WWF would prosper beyond belief. So, it is interesting to at times look back at the biggest era of wrestling and reflect on the matches that made it special. 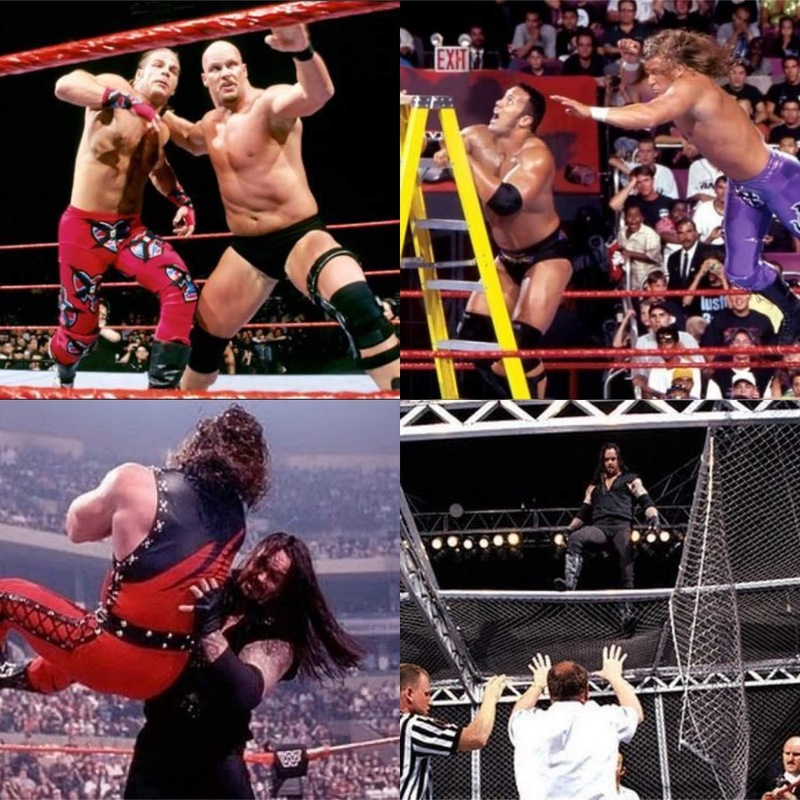 Today, we revisit 5 classic matches from the Attitude Era that have turned 20 this year. Which matches make the list? Let's find out. -So, the stage was essentially set. Kane, the long lost brother of Undertaker was ready to take his sibling out for good at Mania. The story had been building up for quite some time, with Kane debuting at the Badd Blood 1997 PPV and dismantling Taker. 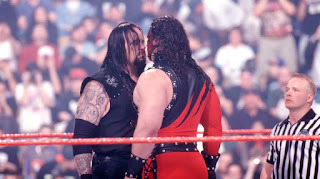 There would be a moment where Taker would be hesitant to fight his brother, but with enough pushing, Kane finally got what he wanted, or at least what he thought he wanted. 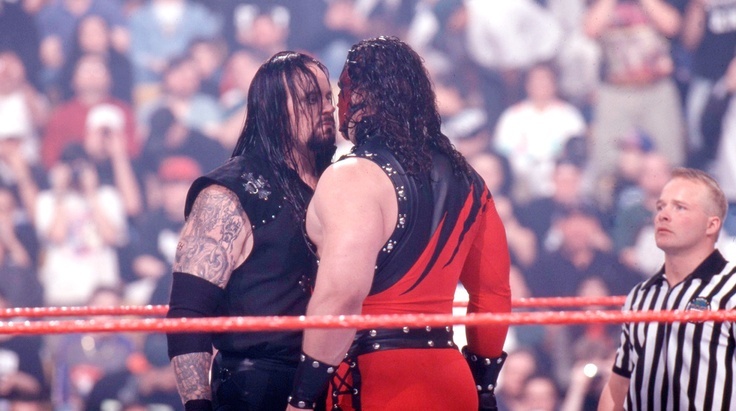 Taker and Kane would go at it for 15 minutes, giving each other everything they had. In the end, Taker would end up with the victory, but at a huge cost. Taker remained undefeated at Mania and Kane was still a strong monster who it took three tombstone piledrivers to finally beat. -In terms of the main event scene, this was probably the best match of the year, as Rock and Triple H put together a near classic match that showcased their talents and continued to fuel the bad blood they allegedly had for each other. 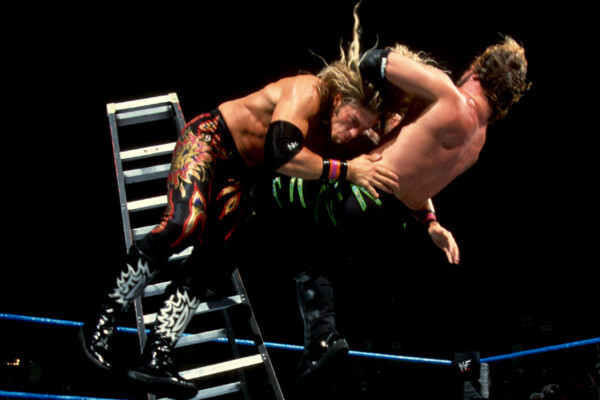 With a Ladder in place, a beef between Chyna and Mark Henry, along with a few other elements including DX vs The Nation, this match had the potential to be a classic and it was just that. Rock would end up winning over the crowd more and more as the match went on, and the action was top notch overall. 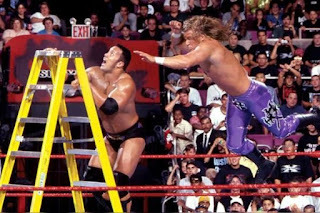 Rock hit the People's Elbow on the ladder, Triple H hit the pedigree and would eventually climb the ladder and win the IC Title away from The Rock. This was the beginning of the new era in wrestling that will have have effects later. 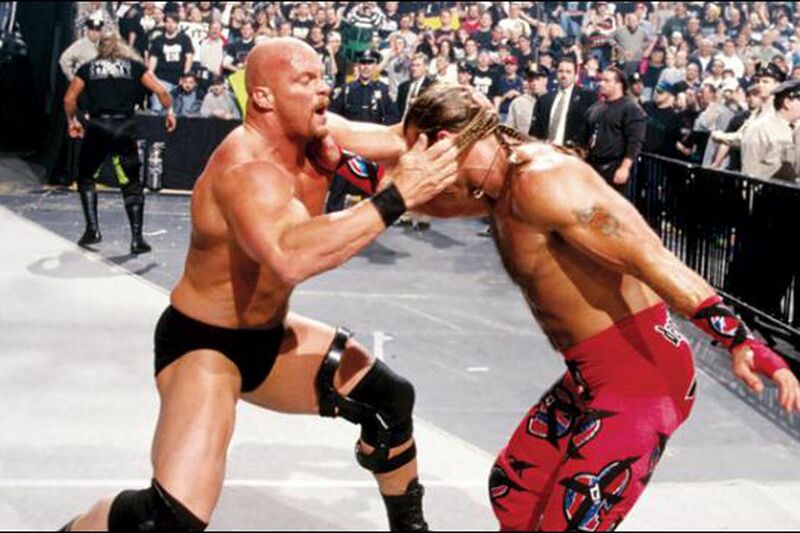 -Austin and HBK had impeccable chemistry. I sometimes wish we got more from the two, because they would only have two big one on one matches on PPV, one at King Of The Ring 1997 and this battle that headlined Mania. 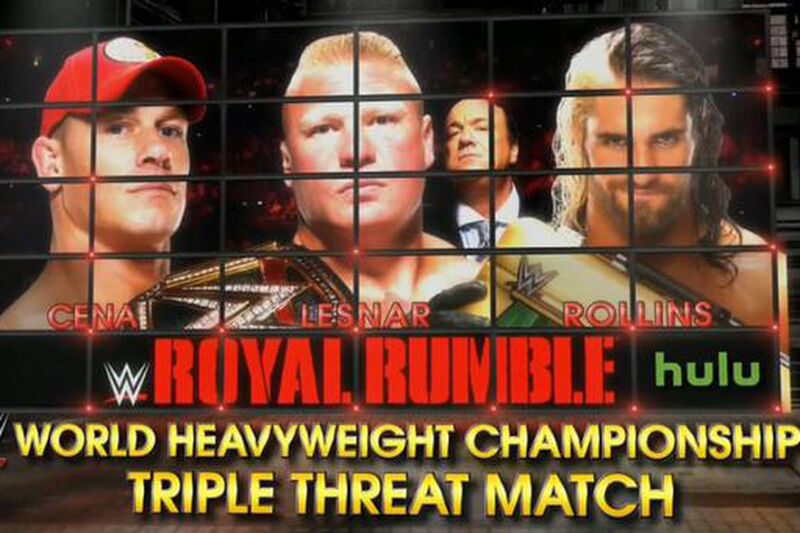 This match was the perfect storm and could have been the biggest classic we had seen. Mike Tyson was the special guest enforcer, which was a nice touch for this match. 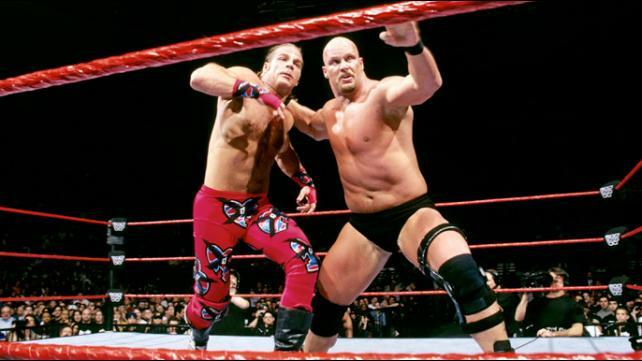 HBK was limited due to injury, but he still managed to put on a good show with Austin. This was the best match of the biggest show in WWF for the year, and it started the Austin run and momentum, so it is a must we discuss that match and moment in time. -So, with The Undertaker and Mankind having such a brutal rivalry, one that went through a Boiler Room Brawl, betrayal, and many other things in between, it was only right their last big PPV battle culminate in hell. 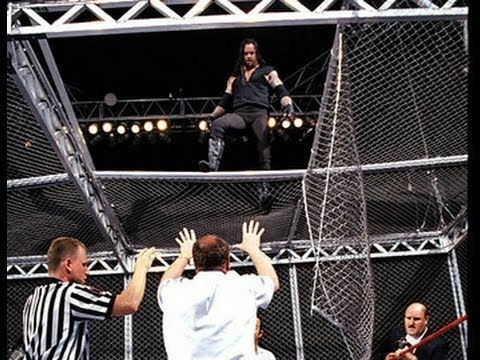 While many would look at the match as one of the best Hell In A Cell contests, what I remember this match as is the match that put a few years on the career of Mick Foley and likely was a big factor in him retiring in 2000 for a few years. Simply put, Foley was taken through enormous pain and damage for this match and then some. 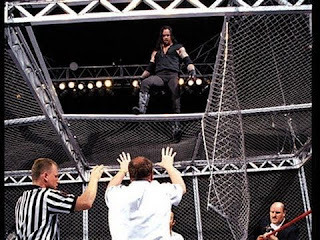 With the loss of a tooth, the huge falls off the cage and through it, as well as the iconic moment where Foley is smiling through the pain, this match is easily one of the most important matches of the year and the entire Attitude Era. 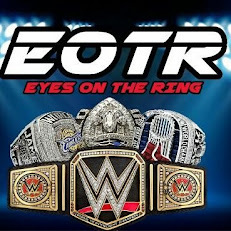 -At the time, Austin was the man in the company and he was running the era essentially. 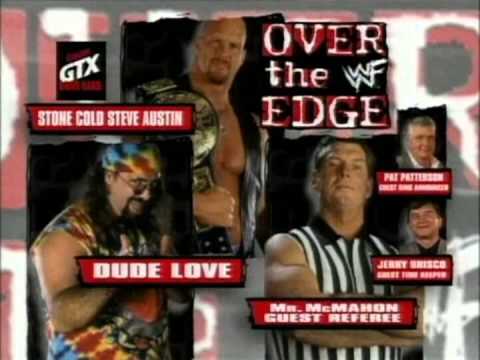 Because of this, Dude Love was turned heel and sided with Vince McMahon in this pretty entertaining feud. The feud would lead to a match with Vince as the special guest referee stacking the deck against Austin, but Stone Cold would make it through just fine. Add in the physicality of the match, the Undertaker appearing and Stone Cold retaining and you have a near classic that resonates with many fans of various eras, much like the others here.